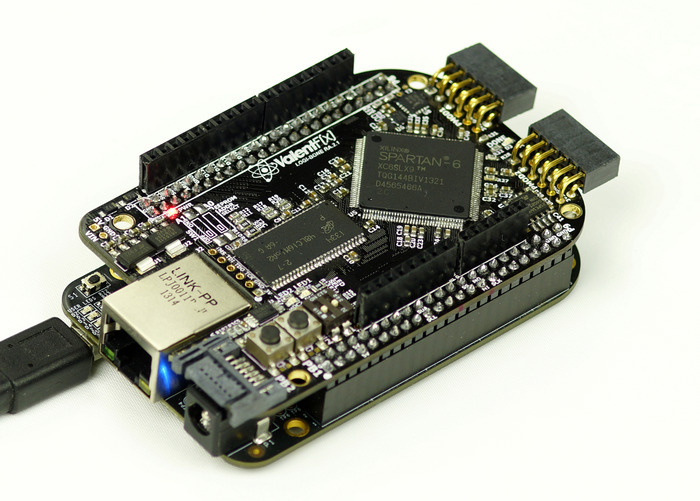 including our own BeagleBone Black. program and interface with various existing hardware peripherals. and spin along with the display. project that requires a wide range of electronic functionality. would like to see created and get involved in. for more information on these boards or to order one of your own!